It’s January and we already have seen multiple bids on several properties we were working on. Prices are still fantastic, but inventories are dropping putting the spotlight on these properties around the Island. The best way to buy a property in 2018 is to be prepared. If you snooze, you lose in this changing market. Listed below are some ideas to win the bid in 2018 on Hilton Head Island. If you find a property you like, move fast. Some of these properties may have been on the market for awhile, but when it rains it pours in the Hilton Head Real Estate Market. It is interesting how when one buyer shows up others show up too! If you want to think about it, pick 2 or 3 suitable properties. 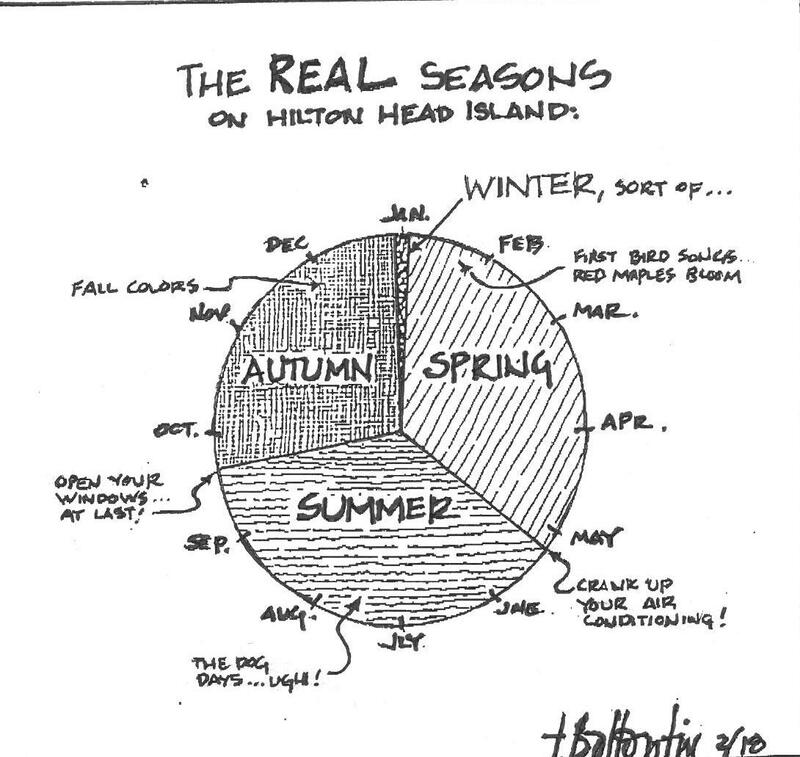 Buyers on Hilton Head often want to sleep on it, which is OK. If you are thinking about it on your way home, be sure to have a backup plan in place. Establish a trusted relationship with a local REALTOR. You will need boots on the ground if you see a property that matches your requirements. Your agent can help you get the ball rolling before you get on the plane with facetime and a contract contingent on you seeing it in person. Get pre-approved by a local lender. It is always better to have a pre-approval or verified funds when making an offer. A pre-approval stengthens an offer, especially when there are multiple bids. Subscribe on-line. Your agent can set up a portal to the local MLS or you can also do this with Zillow. These links will send you an email as soon as a property is listed or a price is changed. If you like what you see, get in touch with your REALTOR ASAP. Hilton Head buyers are sitting on the sidelines, just waiting for the right property to pop up. This year the buyer that is prepared and moves fast will be rewarded. Of course, all bets are off if there are multiple bids. If you are ready to set up for a winning strategy, please take a second and fill out the form below.